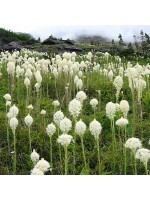 A clump forming perennial widespread across Europe, Asia and America, produces pinnate basal leaves, to around 50 cm long. 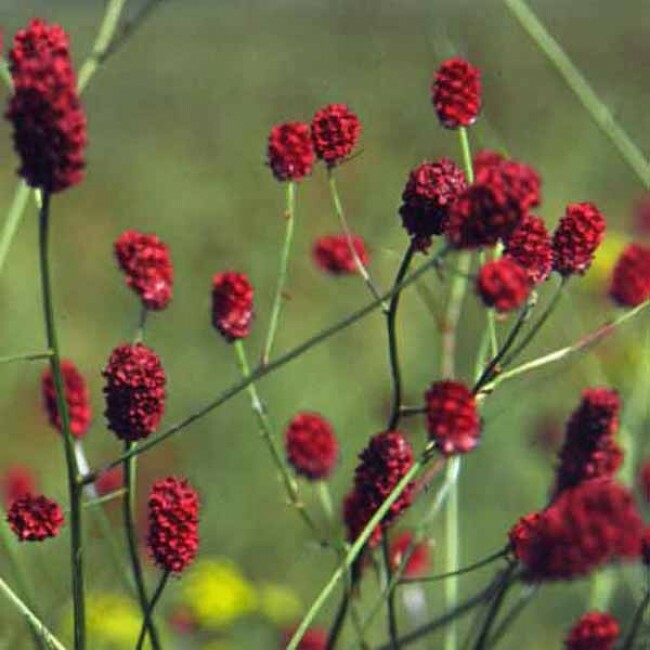 The small maroon red flowers are borne on stalks up to 1.2 m high, and are each around 2 to 4 cm long.Makes a great dried flower! Happy in any soil as long as it doesnt dry out, and happy in full sun to partial shade.